This lot is over 1 acre. 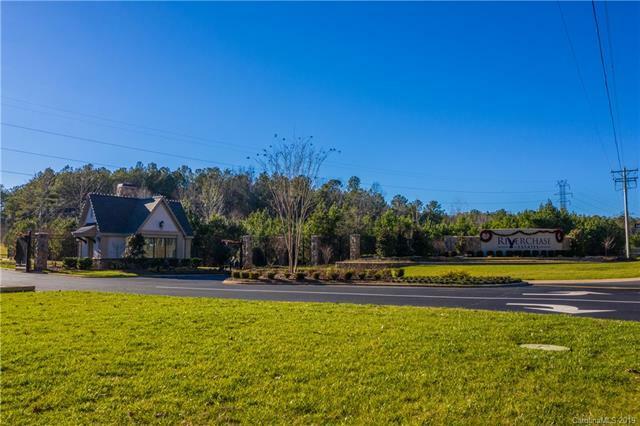 This new subdivision has so much to offer. 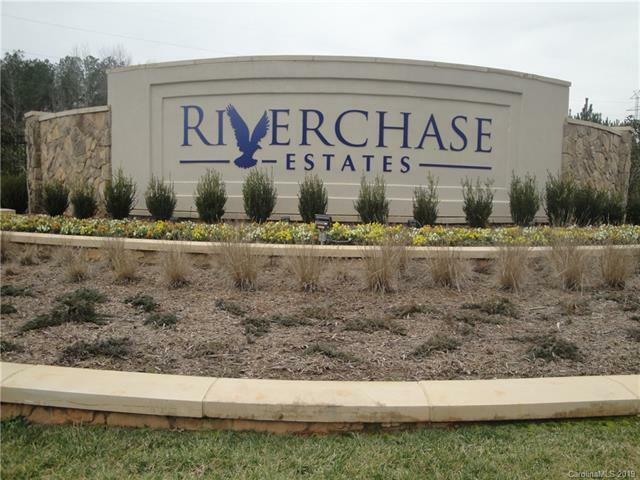 Riverchase Estates is a lovely and less than 30 mins. to Uptown Charlotte. It boasts of 2000 acres of community space including a 500 aces of nature preserve. This specific lot backs up to the nature preserve, creating privacy and tranquility. 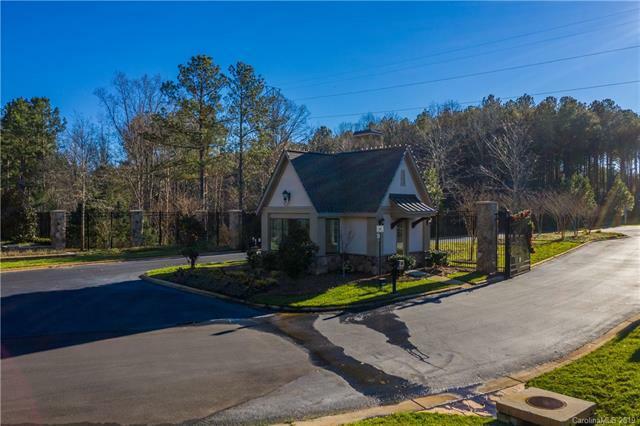 These wonderful home sites include a clubhouse, exercise room, out door covered patio w/mounted Flat Screen, fireplace, pool, bike path, basketball courts, amphitheater. 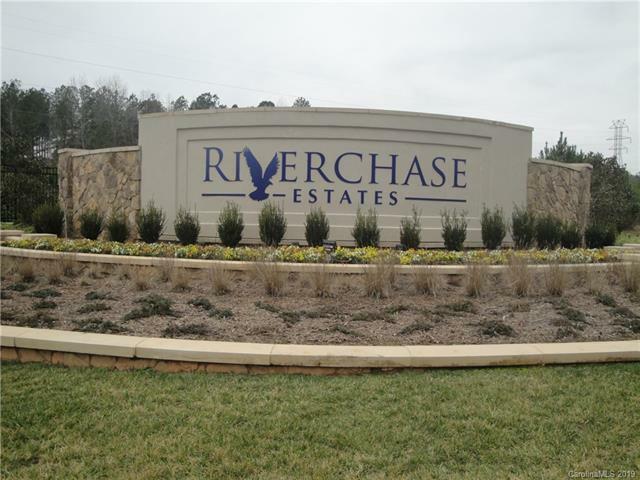 Resort style living at its best.Easy access to For Mill & Ballantyne.